Here are a couple of new pipes that I recently finished. The first one is a new take on a Bull Moose. Weight: 109.6 g or 3.86 oz. Bowl Depth: 1 3/4 in. The second one I like to call Fat Boy. Weight: 64.7 g or 2.28 oz. Long time no see Todd. Both are beautiful. Man, that blue cumberland looks really freakin' good on that pipe. Not something you see too often. I agree. I love that blue Cumberland. Those are 2 AMAZING pipes. very nice pipes! +1 on the Blue Cumberland. Love the bull moose. Top work on both. FAT BOY is awesome! Great job on both. For those on the fence, I just smoked my Todd Harris smooth Dublin last night. Fantastic pipe! Oversized but still a great clencher. Perfect drilling. I too will jump in, and say--both pipes are stunners. That blue Cumberland really looks nice on that pipe. I can say this--the pipe makers who frequent, and list their pipes here--folks we're lucky people. Although I currently can't swing a new pipe, if I were in the market I would no further than right here on this forum. 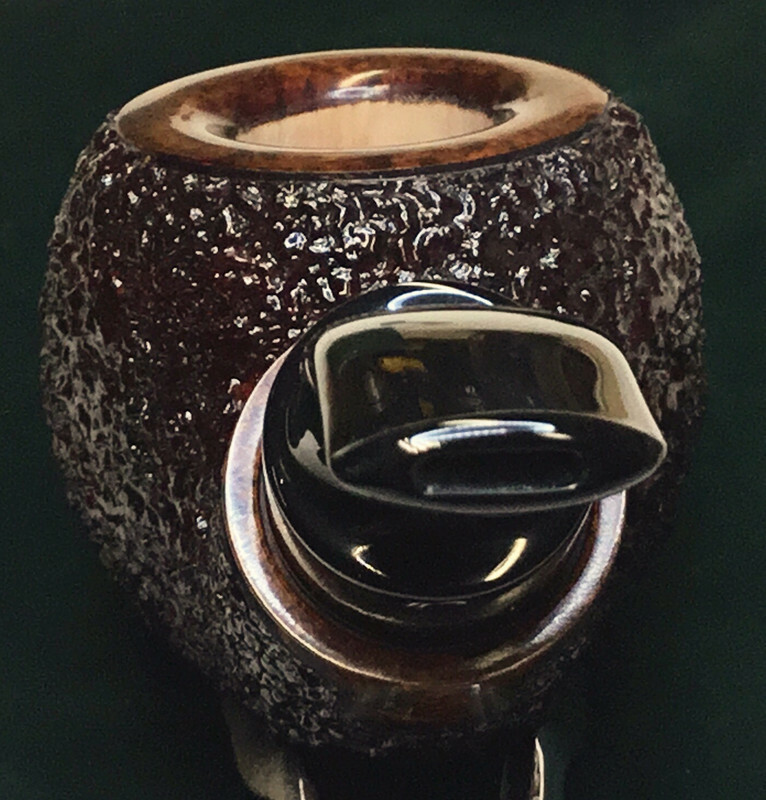 We are lucky to be in the company of some world class pipe makers on this forum, and here--right here we have yet another shining example of two high quality pipes. Great job Todd. The Bull Moose is sold.